The trend of Wall Street talent fleeing to Silicon Valley to chase riches, influence, and a better lifestyle appears to be slowing, if not reversing. 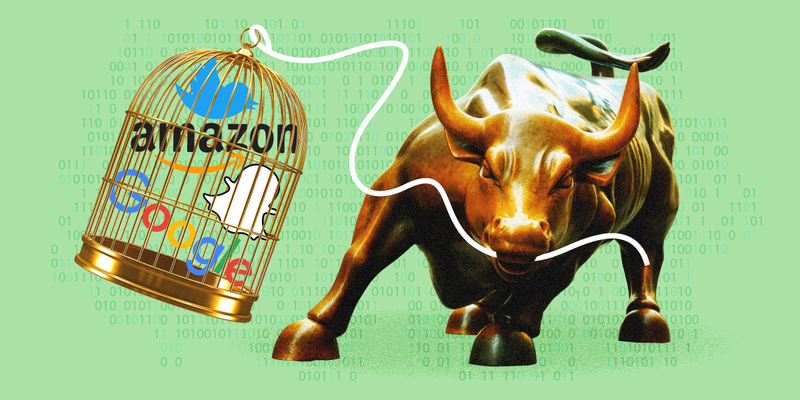 Banks and money managers, who eagerly court comparisons to giants like Amazon and Google, are spending tens of billions of dollars on aggressive technology projects that they’re betting are the future of the industry. Companies like Citigroup, Goldman Sachs, and JPMorgan say they’re luring more tech talent, and having an easier time doing it.